Sign up for Broadjam today to follow Morrow's Memory, and be notified when they upload new stuff or update their news! 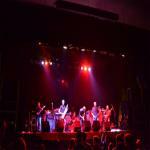 Sophisticated rock forged with head-banging riffs, lyrics that speak to the masses and melodies that resonate in your soul. 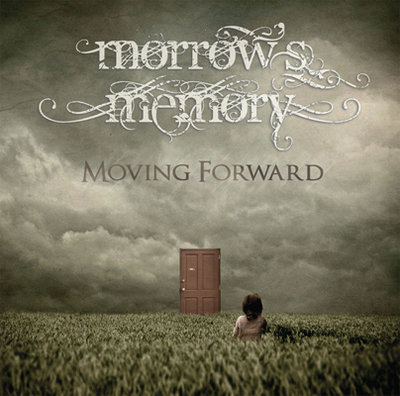 This depicts the elusive sound of Metro-Detroit's up and coming band - Morrow's Memory. 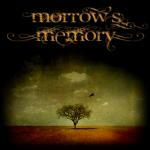 The name "Morrow's Memory" derives from the concept that the future will inevitably become the past. Their lyrics often revolve around common life themes, providing a foundation for the listener to relate to the music. It's real music, with real lyrics, written by real people. It's as simple as that. They're currently promoting their debut album "Moving Forward", which was released in July. All that they ask is that you give them an honest listen. June 22, 2012 - "Abandoned" remains the #1 most requested song on www.untappedradio.com for six weeks straight! 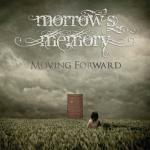 June 13, 2012 - Morrow's Memory songs are now be featured on five stations in the UK. 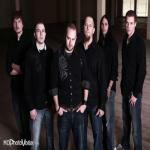 They've also received recent airplay in Poland, France and the United States. May 2012 - Our debut album "Moving Forward" is given a very positive review in the May issue of Fireworks Magazine (UK). 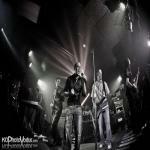 March 2012 - Were given a very positive review in Jamsphere Indie Rock Magazine.